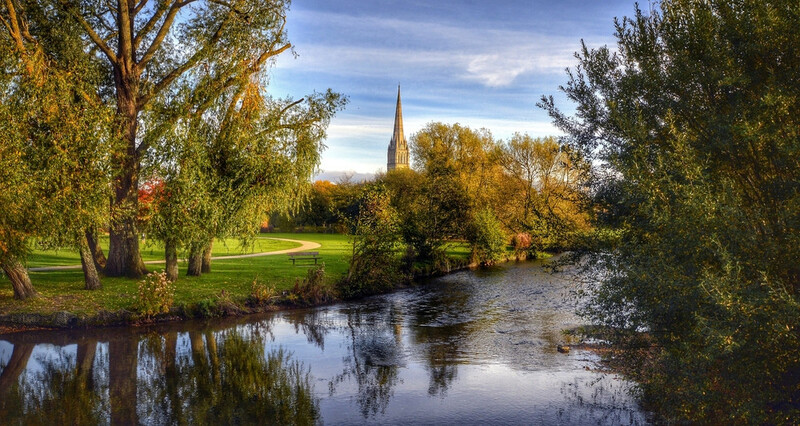 The English cathedral city of Salisbury, the location of a deadly nerve agent poisoning blamed on Russia, was named as Britain’s best place to live by the Sunday Times newspaper. The award comes a little over a year after a former Russian double agent and his daughter were found slumped on a bench, triggering a sequence of events which ended with one person dead and the West’s relations with Russia in the diplomatic deep-freeze. The Sunday Times praised the “divinely attractive” city in southern England, previously best-known for its medieval cathedral, citing its friendly atmosphere, good rail links and the high-speed broadband connections. “Whatever foes this beautiful medieval city has faced, from the Celts to the Vikings the recent Novichok poisonings, it has emerged victorious,” the newspaper wrote. In the weeks and months after Sergei and Yulia Skripal were found, police uncovered a trail of evidence that they said lead back to two agents from Russia’s GRU military intelligence who visited the city to smear ‘Novichok’ poison on a door handle. Russia has denied any involvement in the attack, and the two men said they were innocent tourists visiting the city’s cathedral. “It’s famous not only in Europe, but in the whole world. It’s famous for its 123 metre-spire,” one of the men told Russia’s state-funded RT television station. Nevertheless, British Prime Minister Theresa May blamed Putin for the attack and European countries and the United States expelled 100 Russian diplomats over the incident. Large areas of the city centre, which is just 90 minutes by train from London, had to be cordoned off for decontamination and one woman died after her partner found a perfume bottle which turned out to have been used to transport the poison. Nevertheless, the Sunday Times said the city had bounced back, tourists were returning, and even the Zizzi Italian restaurant visited by the Skripals before the nerve took effect had reopened with a packed crowd.